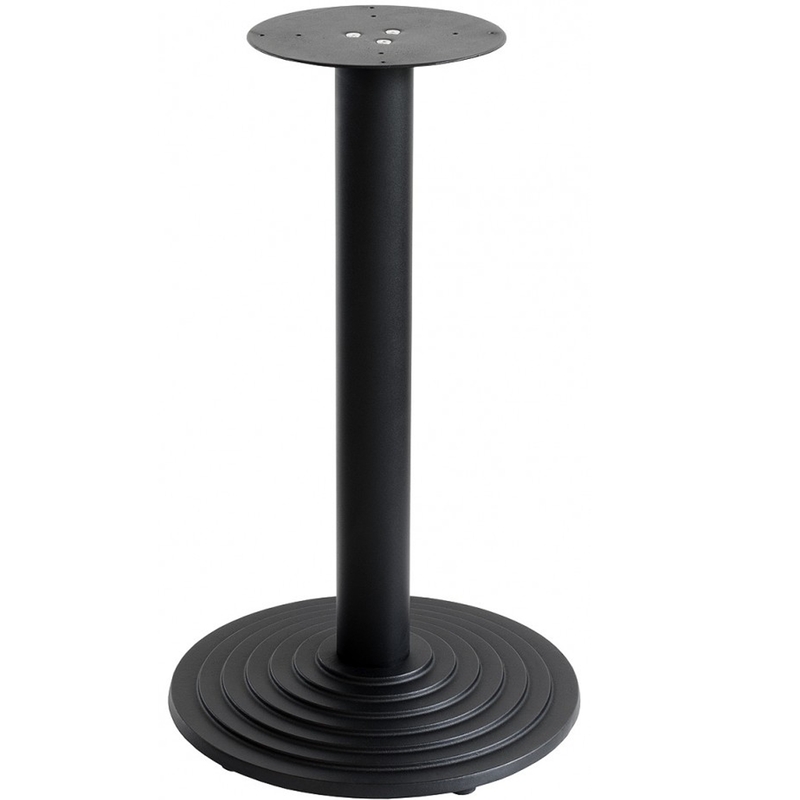 Here we are giving to you this beautiful round matt black table base. A wonderful addition made from cast iron. Giving you the needs and style you want to spruce up any place you wish to place this gorgeous piece.